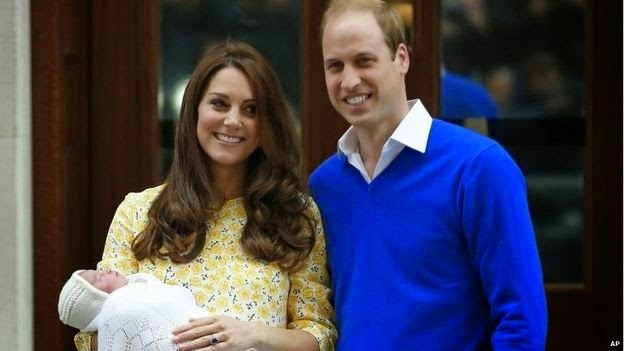 Over the weekend, the Duchess of Cambridge gave birth to a baby girl: Charlotte Elizabeth Diana! Welcome to the world Princess Charlotte of Cambridge! I'm slightly obsessed with everything royal, and also with how amazing the Duchess looks just nine hours after delivering a child. Wow! A two-hour labor, and looking this fantastic afterwards? I'm going to have to take notes for whenever we decide to have our second child!